In keeping with the principles of Anishnabe nationhood and the Anishnabe way of life, Shawanaga First Nation follows its own Constitution which lays out the various principles, rights and responsibilities that guide the community. These include basic human rights, Aboriginal Title rights, land and resource rights and rights of “self-determination, self-development, pursuit of well-being, preservation and freedoms of association.” The Constitution also outlines the rights and responsibilities regarding care of ‘the earth, the creation and the people.’ The First Nation is proud of its independence and is not part of any Provincial Territorial organization or tribal council. In 1993, Shawanaga First Nation established a Custom Election Code, which is currently being updated. The Code provides detail on the governance of the community including eligibility to hold office, term of office, composition of Council, vacancy, powers of the Chief and powers of the Council, election procedures, nomination procedures, voting eligibility, Election Day procedures, election appeals and amendments. 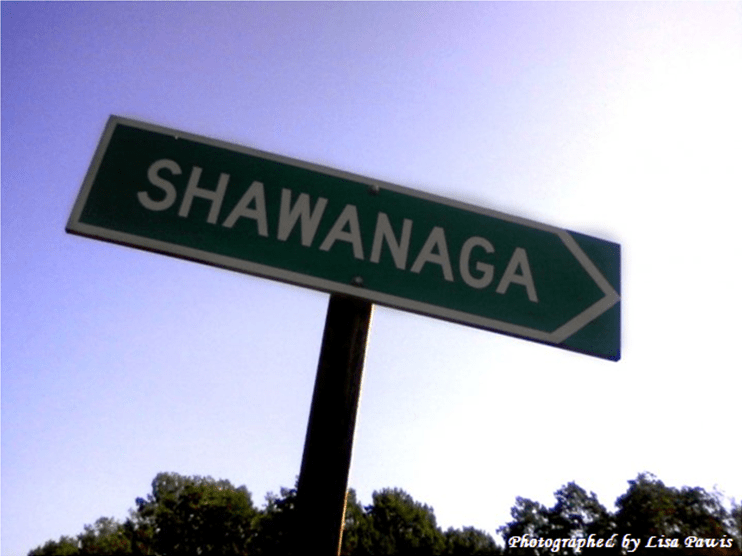 Shawanaga First Nation is considered an Indian Band according to the Indian Act. Adam Good is the Band Administrator. Housing Committee. This committee is comprised of 5 community members, one Council member and the Housing Director as secretary. Land Code Development Committee. There are 6 community members and one Councillor on this committee, drafting the Land Code. This community driven development includes the engagement and input from the full Shawanaga Membership.